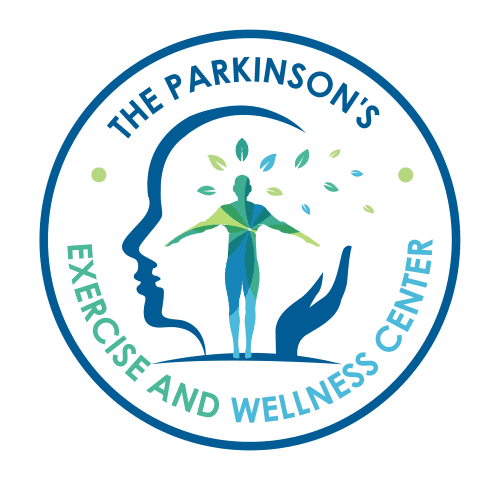 The Parkinson's Exercise and Wellness Center (The PEWC) offers a one of a kind Parkinson's fitness facility in the midwest. The center is over 4,000 sq feet of space with its sole purpose being a place to fight back against Parkinson's Disease and Parkinson's Plus. 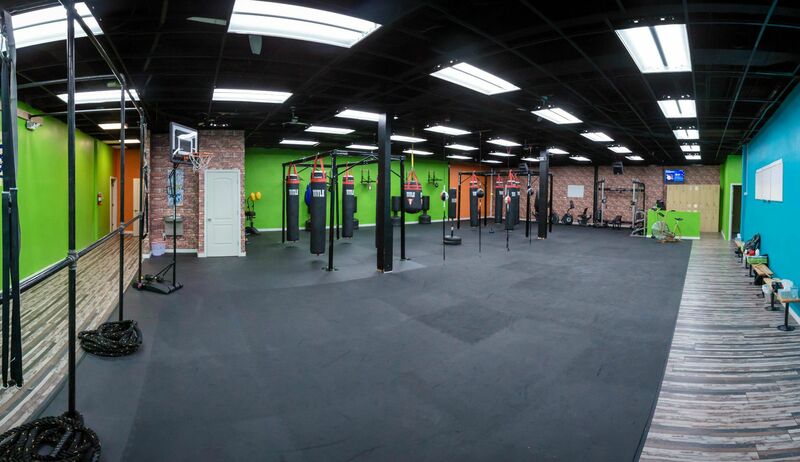 The PEWC is not only a fitness facility, but a center of learning and social interaction, with monthly activities planned for its boxers and their families. Use the Google Virtual Tour below to tour the The PEWC premises. Just use the mouse to "walk through" the entire facility featuring a boxing gym, yoga room and social space.